What's the solution to my mini hatchback's backfire issues? What's the solution to my modded mini hatchback's backfire issues? I read your reply to a query about engine backfire, and I would like to ask for your expert advice on how to fix this for my car. I drive a Hyundai Eon and to answer one of your questions in your reply, I changed my stock air filter to a cone filter. I had my manifold replaced, and installed headers. I removed the cat converter and changed my muffler as well. Is there a way to solve the afterfire problem without removing any of these modifications? Because I really love how my car performs right now. Would really appreciate your response. More power, Top Gear Philippines! Hi, Glen. Thank you for the background on your car and for being a follower of Top Gear Philippines! The more relevant information you provide regarding your car concerns, the more likely a solution can be found. 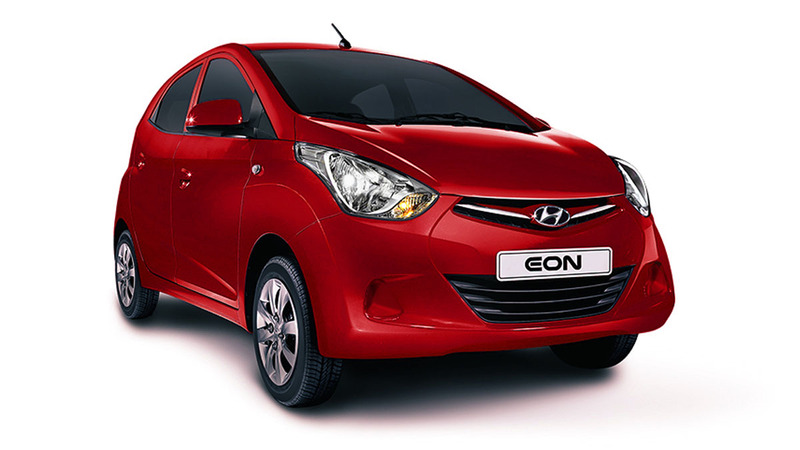 Looking at your list of modifications, I would say the best way to address your concern is to get your Hyundai Eon properly tuned. You can do this by using a piggyback ECU, a custom reflash (if the ECU in your car is of that type), or changing out the factory ECU to a standalone ECU. Of the three, the piggyback ECU will likely be the one that's more readily available locally and more flexible in the long run. Unlike reflash tuning solutions, it is a bit more universal in its application and you can transfer piggyback ECUs to any other vehicle that it's compatible with. The amount of flexibility they offer is also impressive. Some have additional functions that enable you to add turbochargers, superchargers, and control nitrous or methanol injection systems. Or if you don't plan to modify your car to that extent, you can still opt to control camshaft timing, throttle response, or remove speed limiters--if the electronic signals are compatible. This gives you better long-term value should the time come that you want to do more modifications down the road, or change your vehicle. You can usually transfer your piggyback ECU to your next car without much fuss. 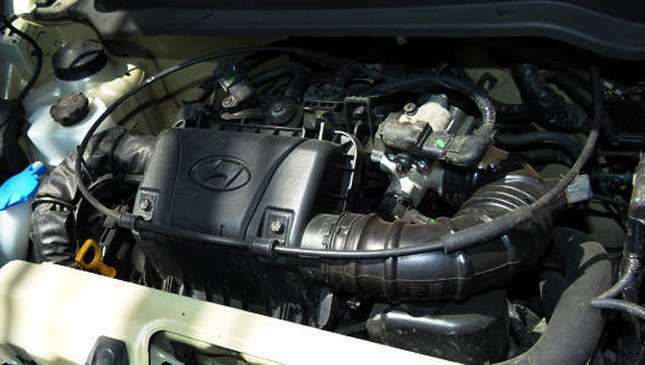 Any compatible brand will do as long as, at the bare minimum, they can adjust your engine's fuel and ignition timing map. If you happen to be able to find one that has additional output to do other things without costing much more, all the better. The advantage of a reflash over any add-on hardware solution is that it allows you to tune the vehicle without any additional hardware. It's supposed to work like stock and isn't easily detectable unless someone looks at the program code. However, they aren't available for cars that don't have a sizeable fan base that modifies engines. Some of them cost more than a piggyback ECU. The third option, the standalone ECU, is more of a, "You can, but why would you?" deal. It is going to be one of the best options available IF you plan to do extreme re-engineering to your factory engine. It's just going to cost much more as far as hardware acquisition costs and development time to get it street-drivable in the normal sense. But if it's just to fix a tuning issue like what you described, unless you like the challenge or have money burning a hole in your pocket, I wouldn't consider it. By the way, if you love the way it drives now, I'm sure you're going to be even happier once you get it tuned. It's likely there will be a little bit more power and perhaps better fuel economy once you do. 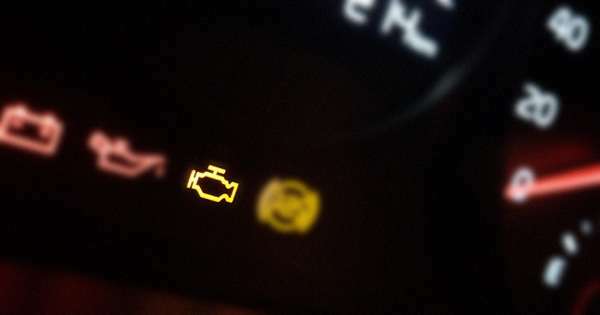 How come my car's check engine light always turns on?